We offer a wide variety of services to support our products in you operations. We have a large inventory of OEM parts and can upgrade your existing systems. Based on popular requests, Nidec Minster has developed a series of operations, controls and maintenance programs that are now offered to fit your needs. Turnkey project management, competitve rates, more than 100 years of experience. 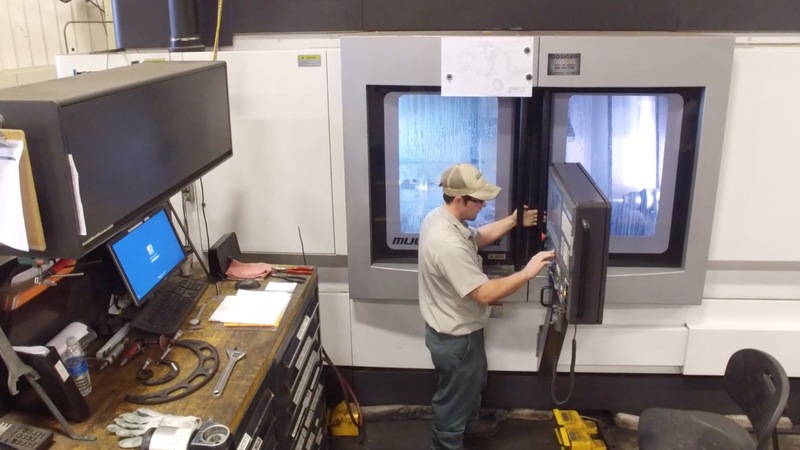 Nidec Minster Corporation designs and builds its equipment to be in compliance with the applicable sections of the ANSI B11 series of safety standards for machine tool construction.